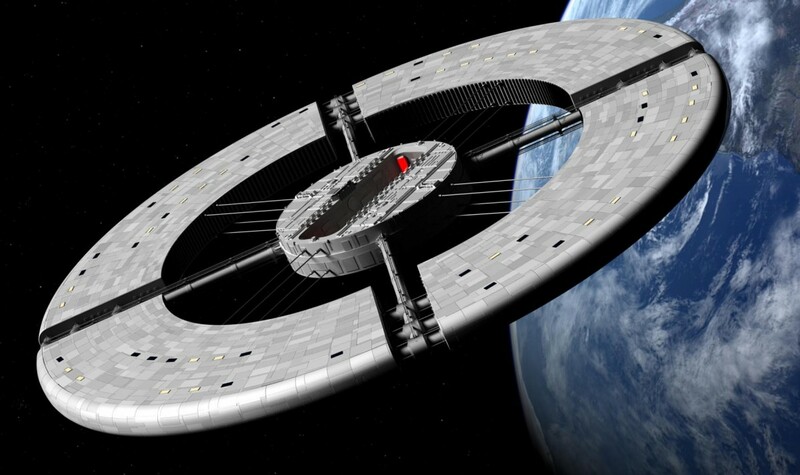 2001 A Space Odyssey – Alternate Space Station Design. My favourite film, without a doubt is the stunning “2001 A Space Odyssey”. Even all these years after its release, it still manages to look credible and futuristic. I have now finished the model of the alternate design for the 2001 Space Station. This mesh is based on sketches in the excellent book “The 2001 File” by Christopher Frayling. 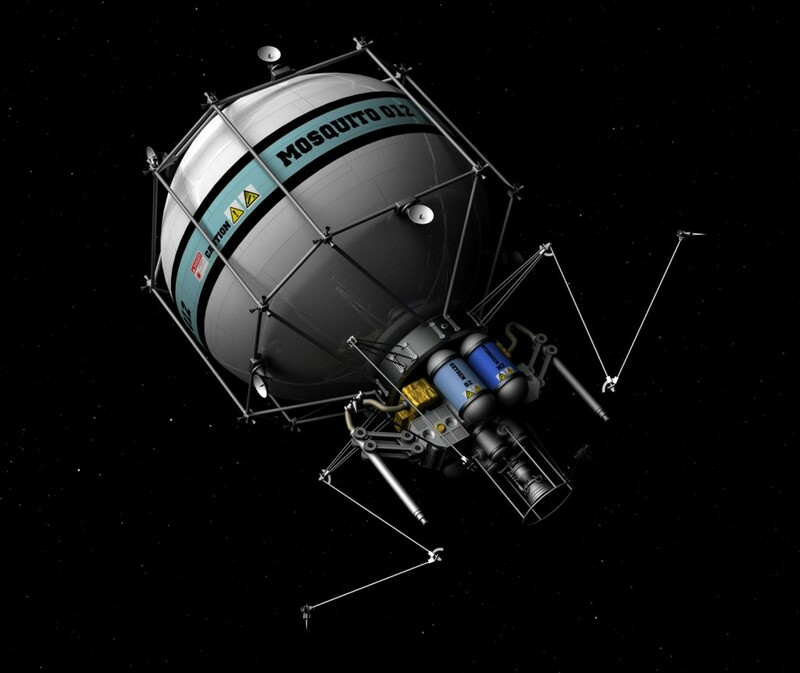 The bulk of the book is the design sketches by Harry Lange that were done for the spacecraft concepts used in the film. The sketches were basic, so I added lots of details from the design actually used in the film. I’ve also made a short animated video to show it off, I recommend watching in HD if possible! 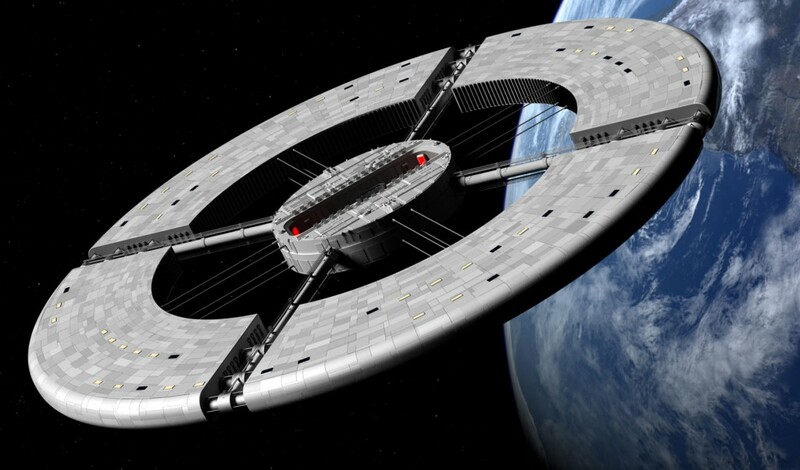 Author adminPosted on December 30, 2015 August 30, 2016 Format VideoCategories Lightwave 3d, Science Fiction, Science Fiction Craft, videoTags 2001, kubrick, odyssey, space, station, videoLeave a comment on 2001 A Space Odyssey – Alternate Space Station Design. This is a (very) short documentary I made on the British rocket, the Black Arrow. 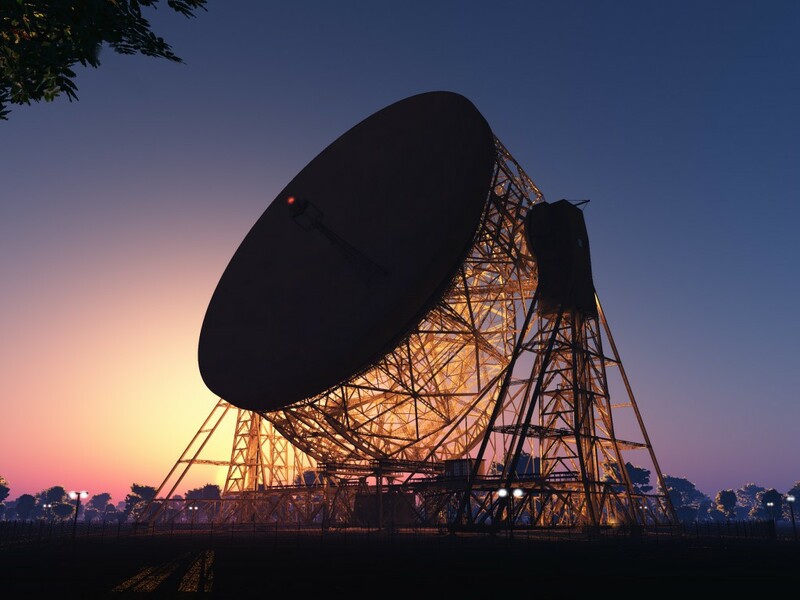 The UK remains the only country ion the world to develop a successful satellite program, and then shut it down. The model I built for the video was based on personal photographs taken at the London Science Museum. I am gradually moving my videos over to Vimeo, they get less views there than at YouTube, but the quality is higher, and you won’t get interrupted by crappy adverts! 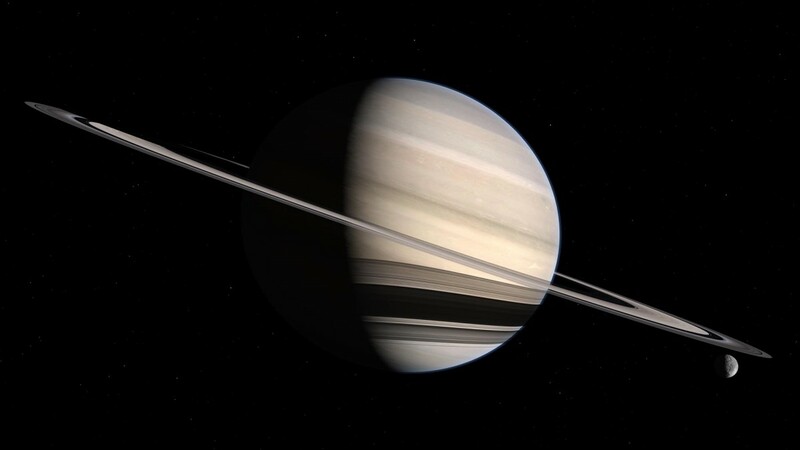 A couple of new renders of my old Saturn mesh. I think I may want to revisit the planet map, and see if I can come up with something of my own – this is by Bjorn Jonsson. 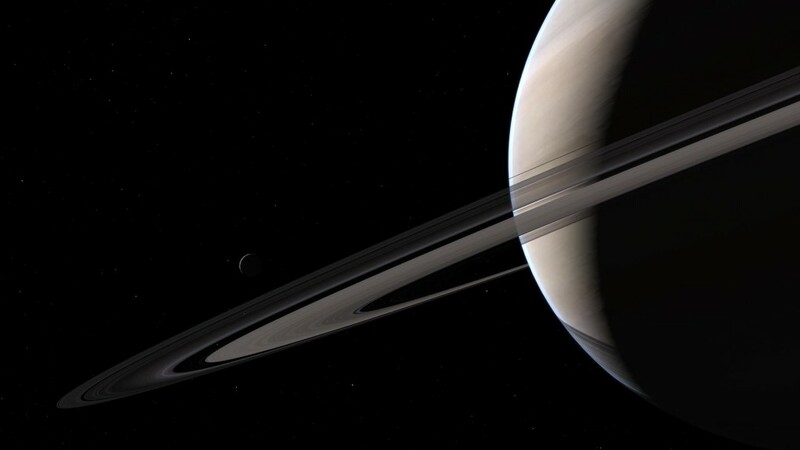 The ring maps are based on occultation data from Voyager. 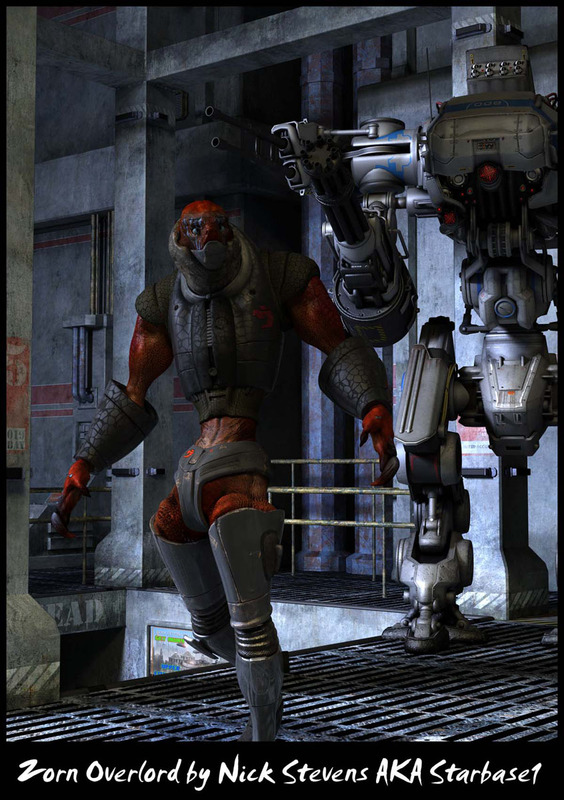 This was a bit of a quickie – exported from Daz Studio for rendering in lightwave 3d. A Zorn overlord. 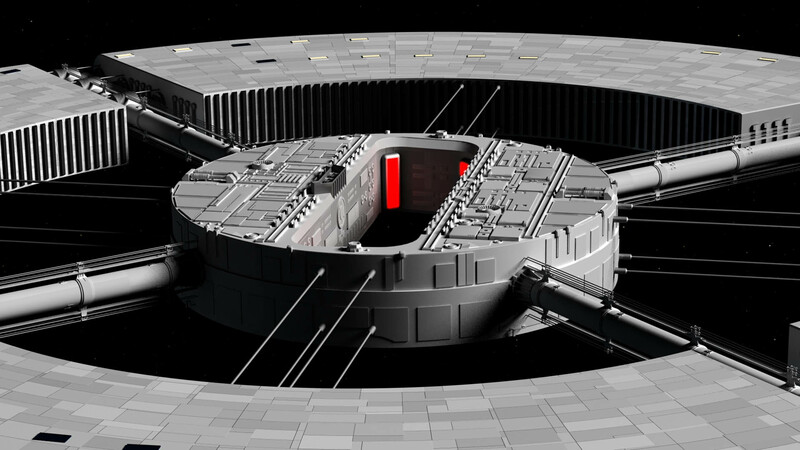 Work in Progress – Alternate design for 2001 A Space Odyssey wheel station. This is something I am still working on. 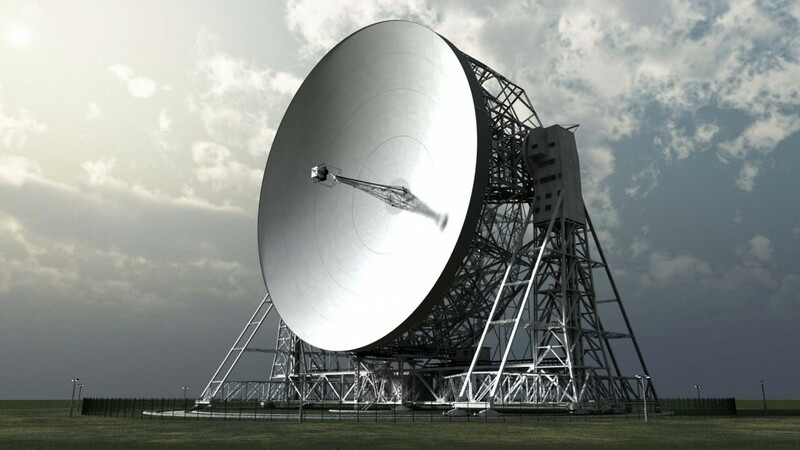 It’s an alternate design for the famous Wheel Station, much more disk-like. All the outer sections will be completely replaced, I’m still trying out ideas here. 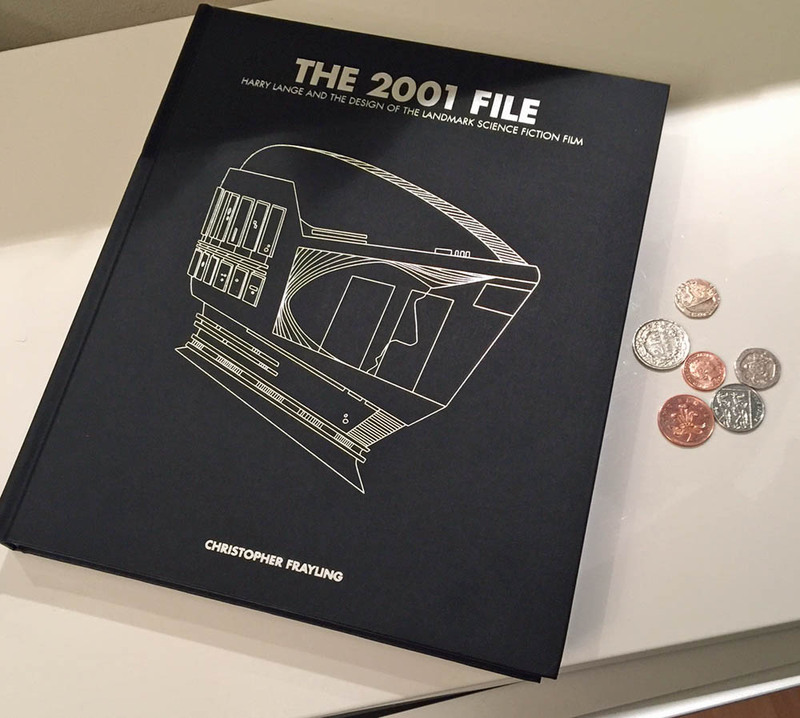 The design is based on “The 2001 File”, the Harry Lange archive. I don’t intend to get the viewpoint as close as is shown in the near image. The hub is pretty much the same as the ends of the core as used in the original film. The dark ribs on the inside of the outer sections will have to go too. 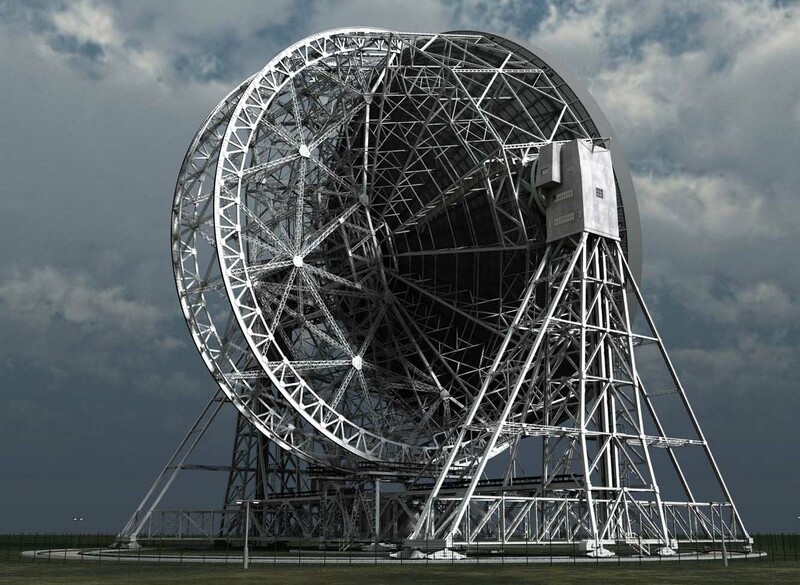 Author adminPosted on December 22, 2015 December 22, 2015 Format ImageCategories Lightwave 3d, Science Fiction, Spacecraft Concepts1 Comment on Work in Progress – Alternate design for 2001 A Space Odyssey wheel station. When I visited Chisinau ion Moldova in September, I visited a small cosmonautics museum. 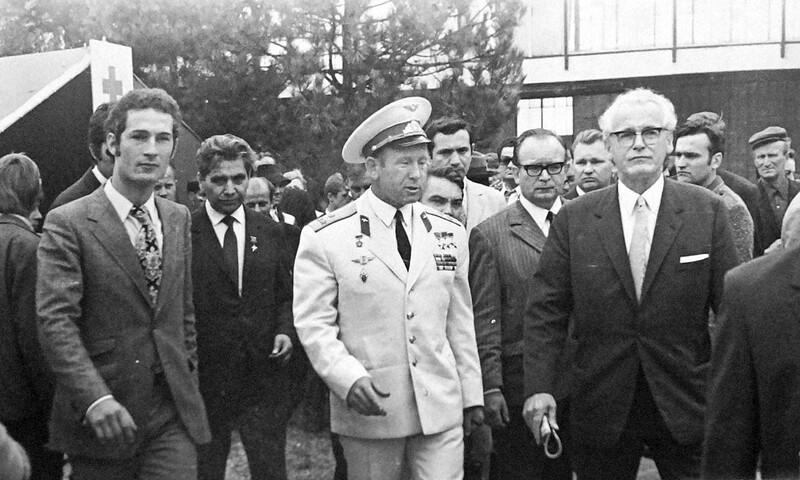 They have an impressive collection of photos of cosmanauts visiting Moldova from the early days of the manned space program. 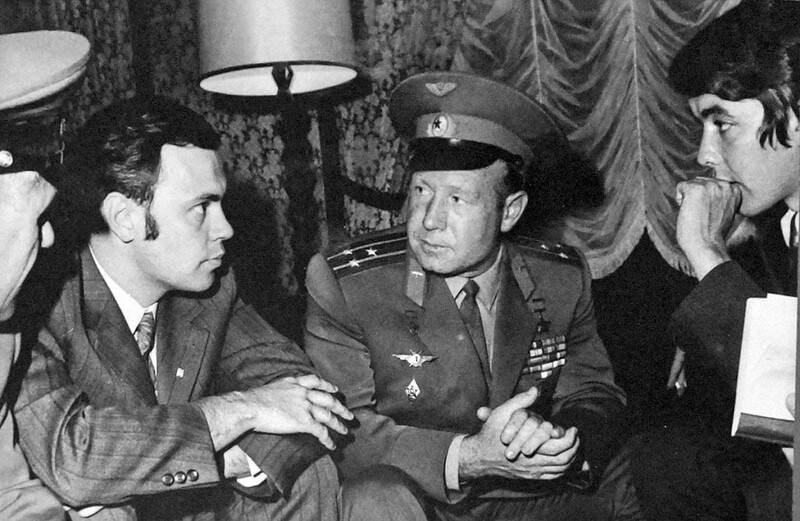 Here are a couple of photos of the first man to walk in space on his trip! 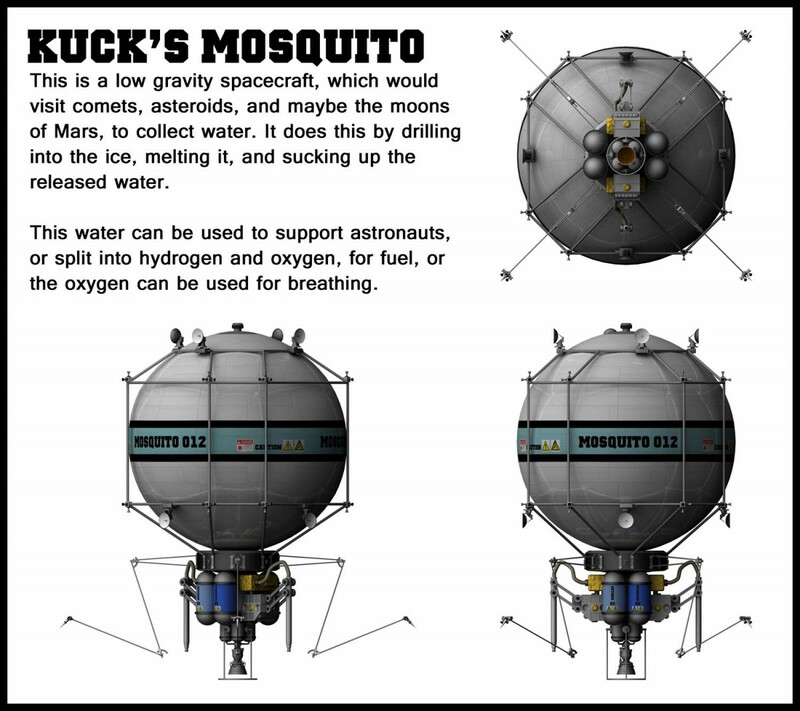 Kuck’s Mosquito is a design for a craft that would mine water from asteroids, comets, or maybe the moons of Mars. 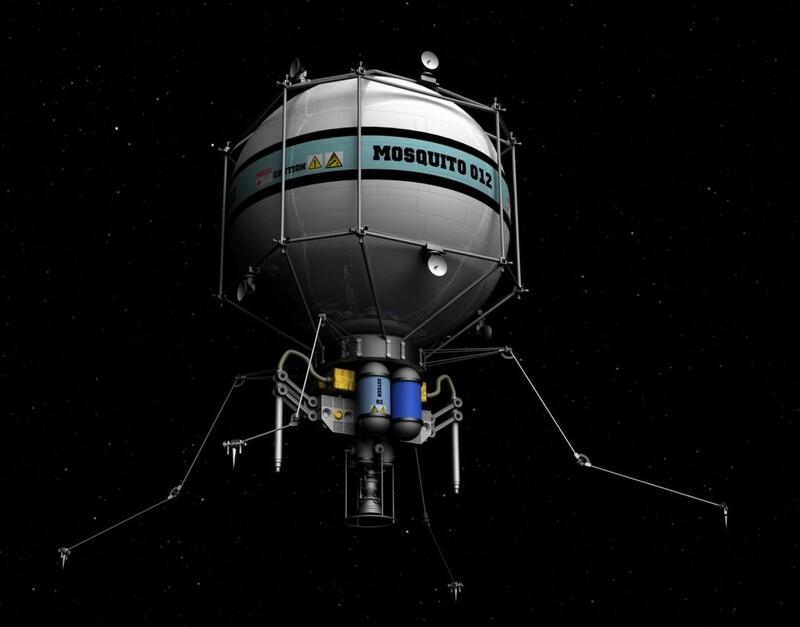 The delta-V required is MUCH less than hauling it up from Earth to orbit. It would work by drilling down into ice, melting it, then sucking up the liquid. The water can then be used for drinking, or could be split into Hydrogen and Oxygen.